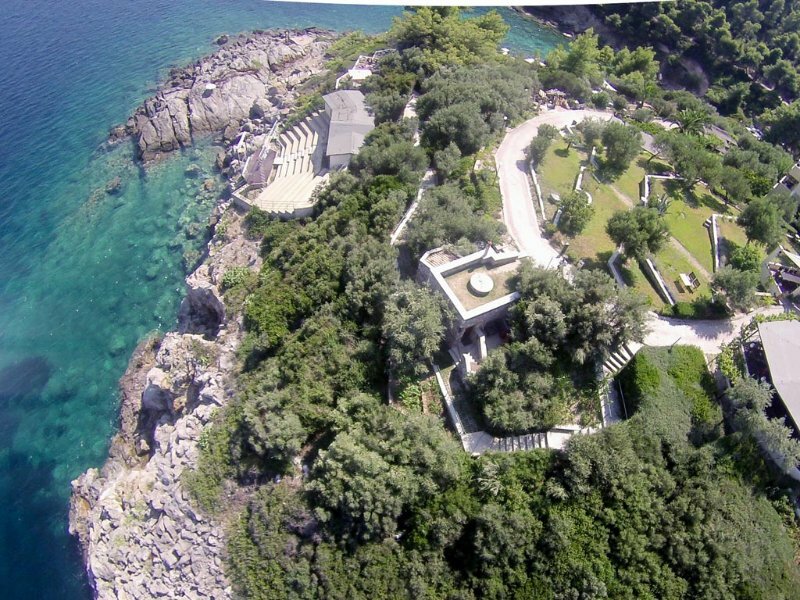 Porto Valitsa Resort, the answer for those who expect the best. 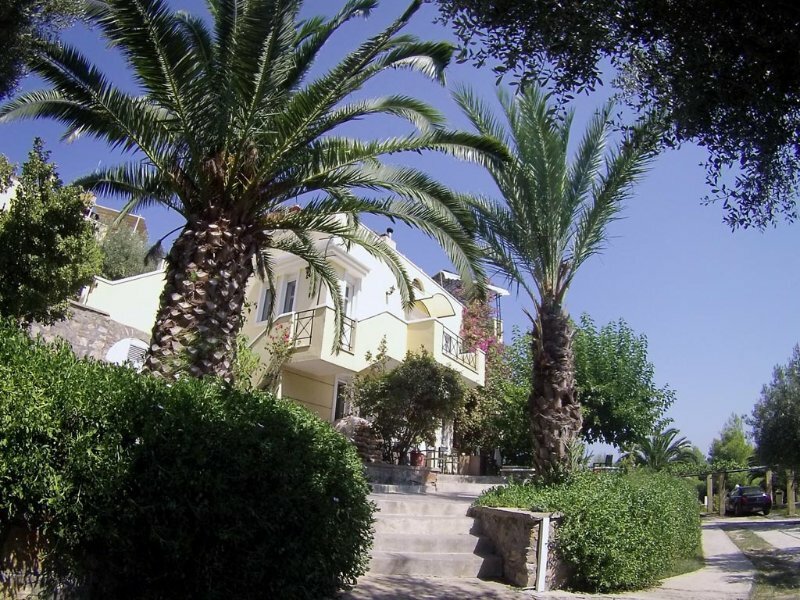 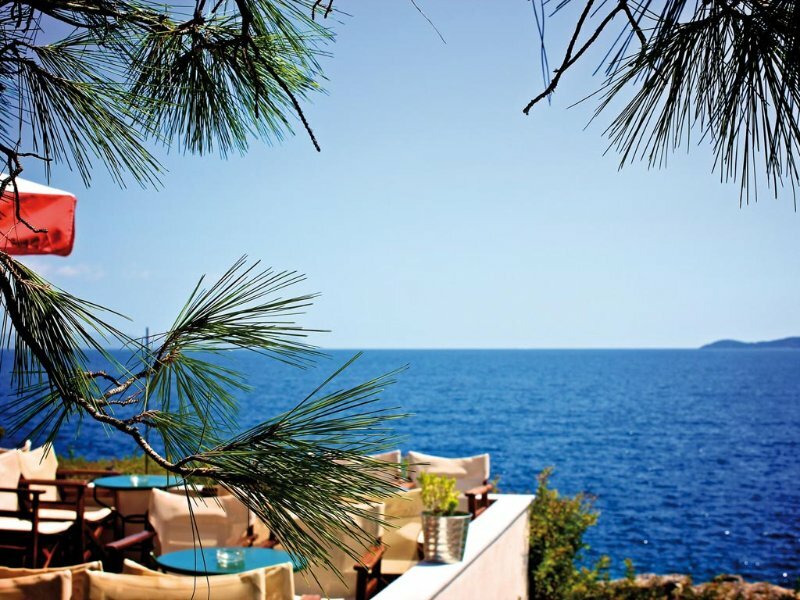 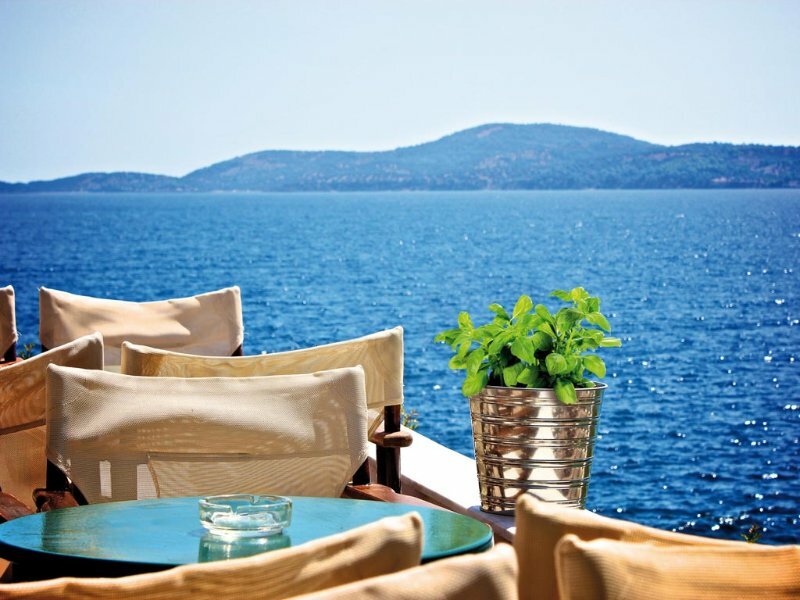 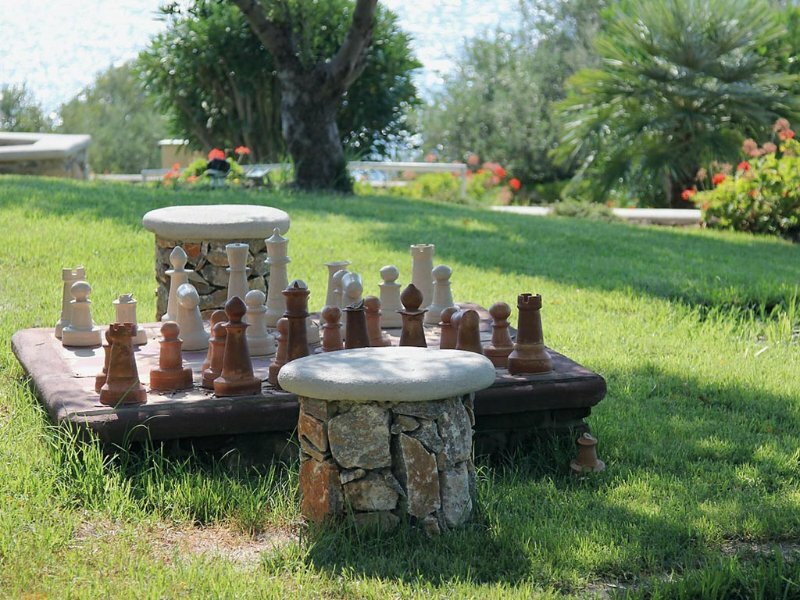 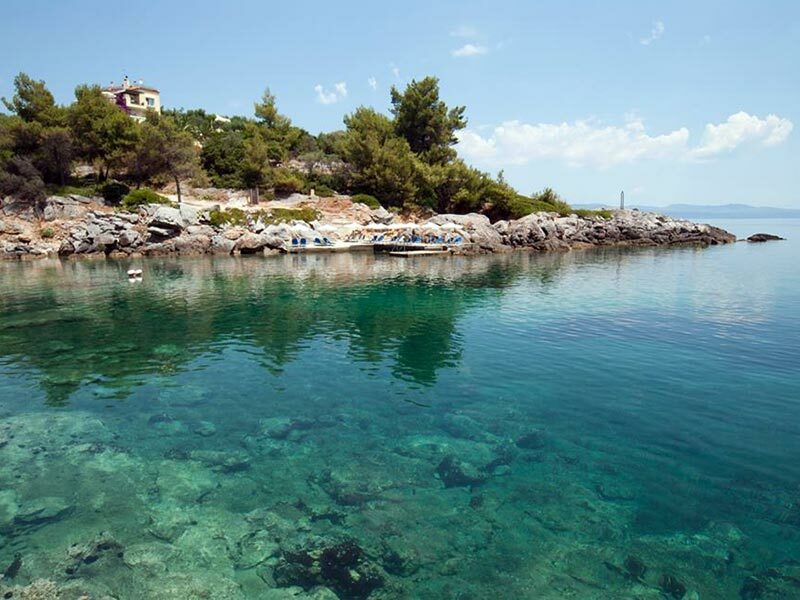 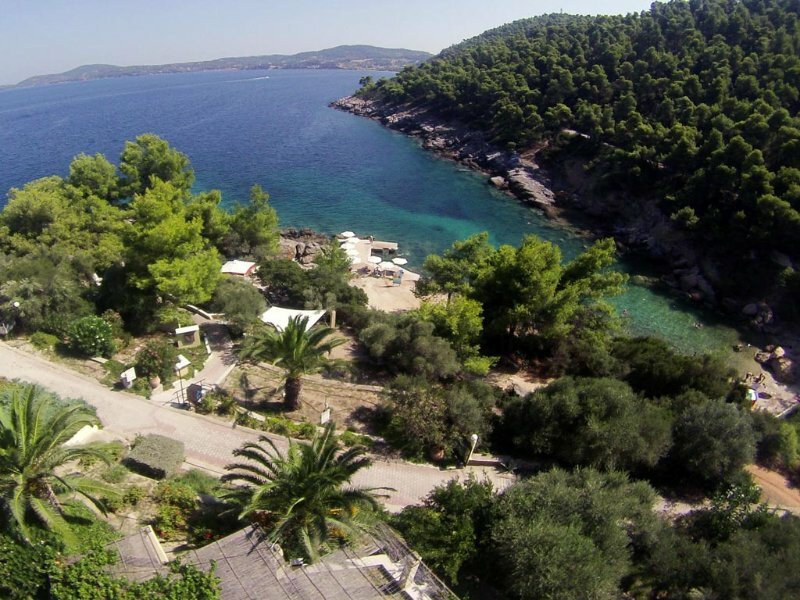 Situated at one of the best places Kassandra Halkidiki Greece has to offer. 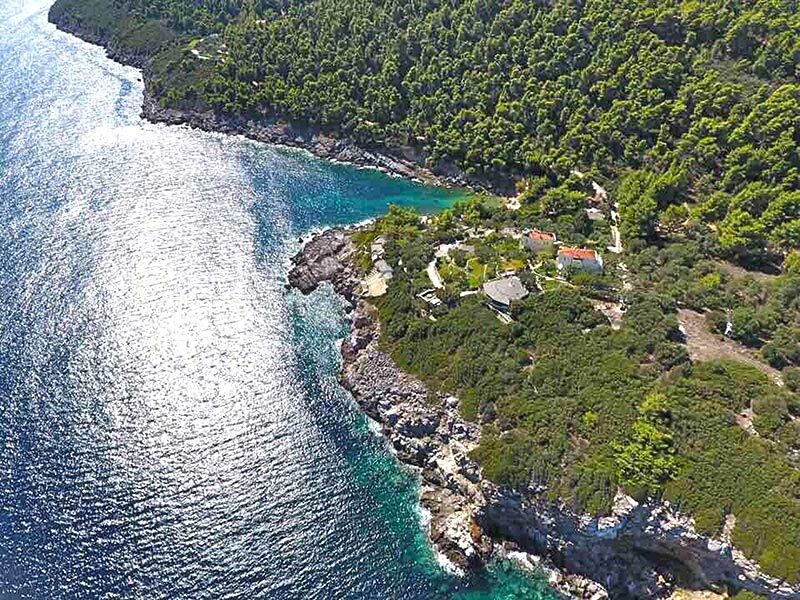 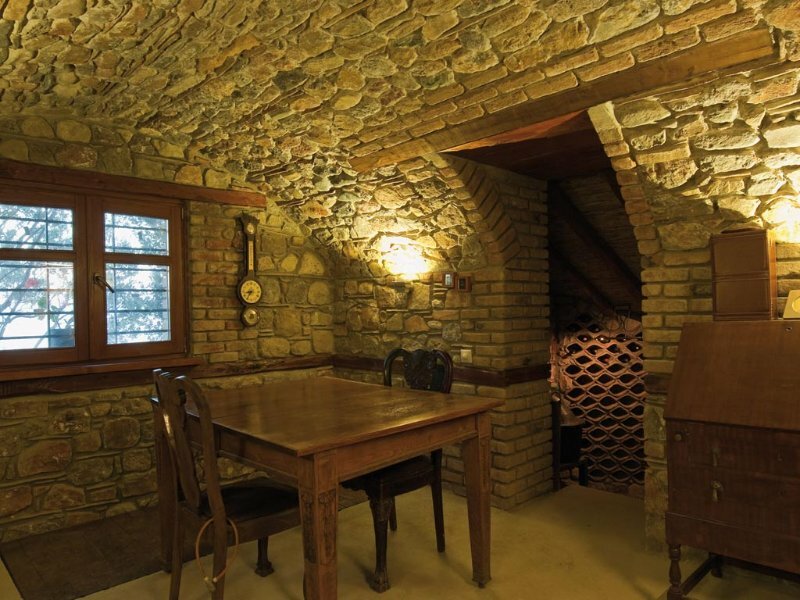 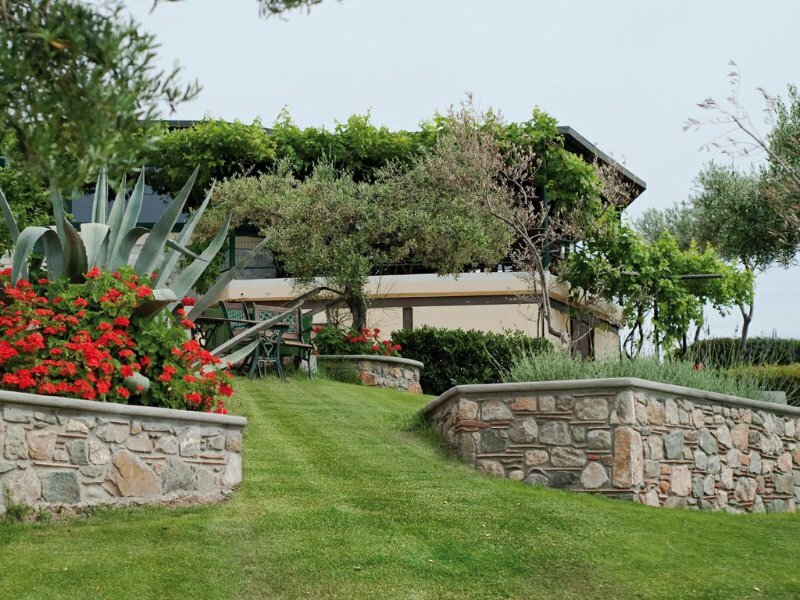 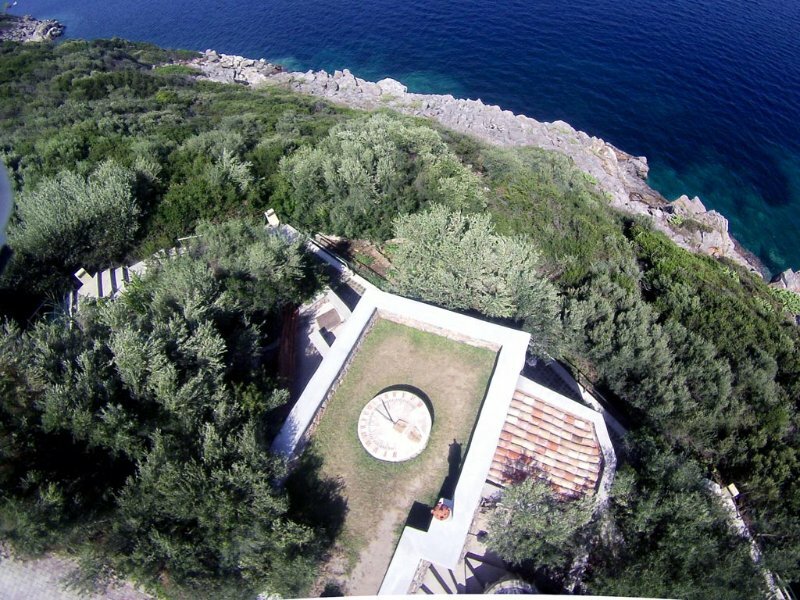 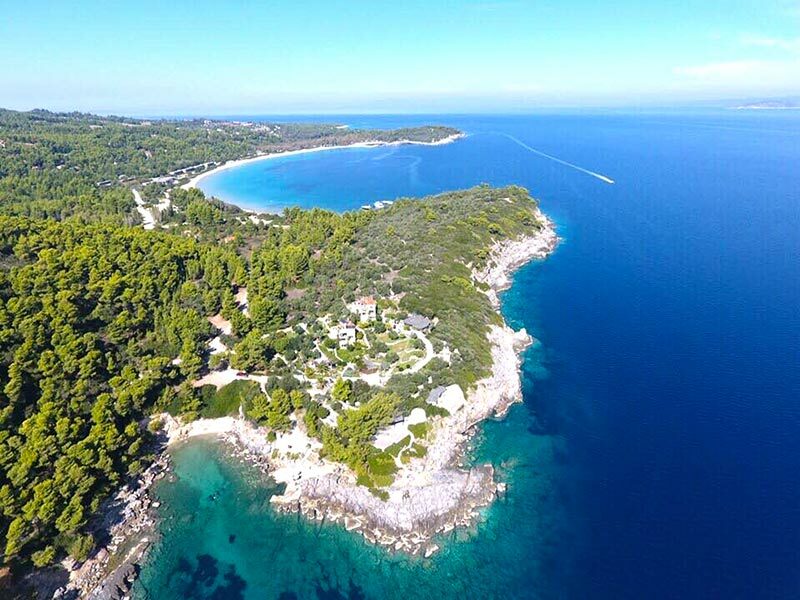 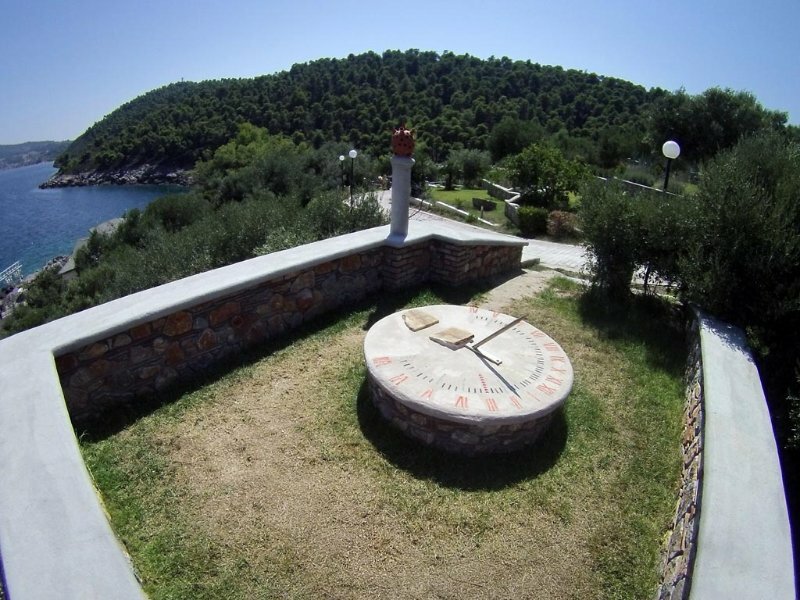 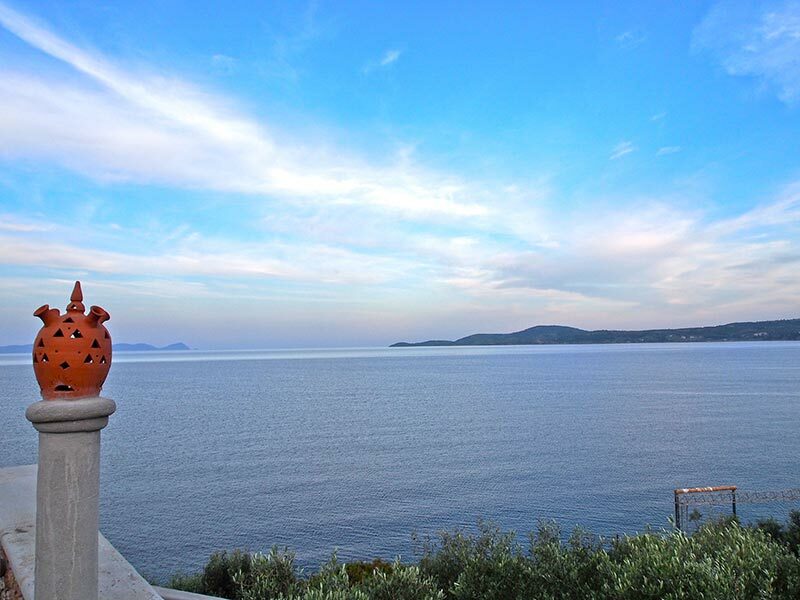 Paliouri’s natural beauty, peace and Porto Valitsa are the ingredients for a quality level lifestyle almost forgotten. 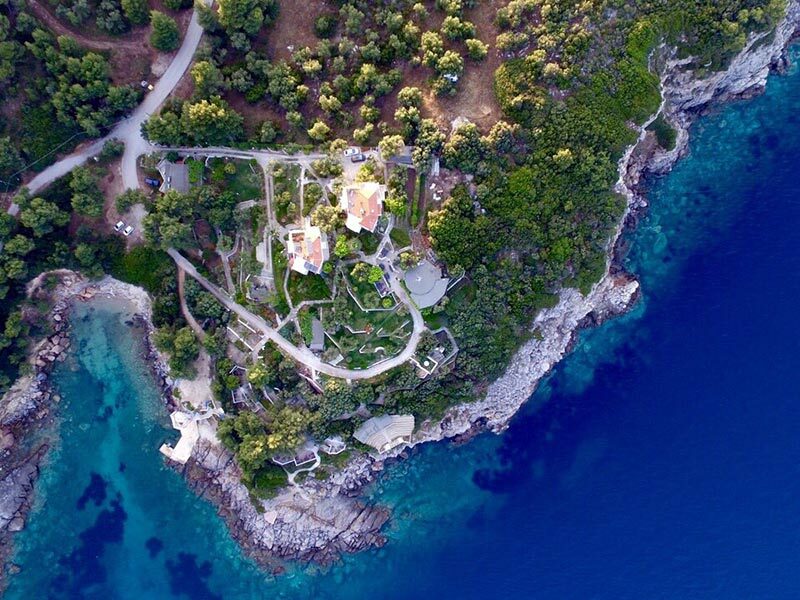 A unique summer resort for the few that recognize the value of quality. 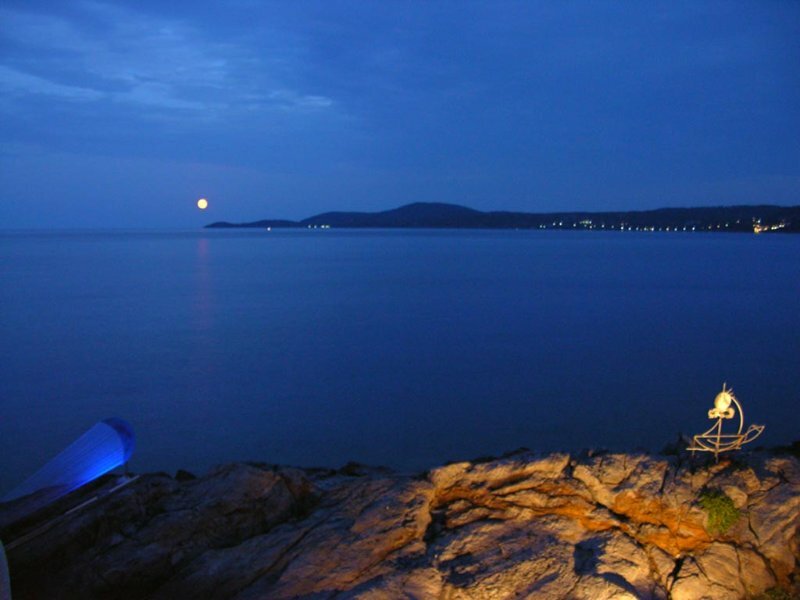 Ultimately Porto Valitsa, Halkidiki Greece is a resort we only visit in our dreams; a multifaceted holiday resort which enables freedom of expression, welcomes those who prefer to be different, overturns everyday expectations of entertainment and defines a new balance between nature, man and art. 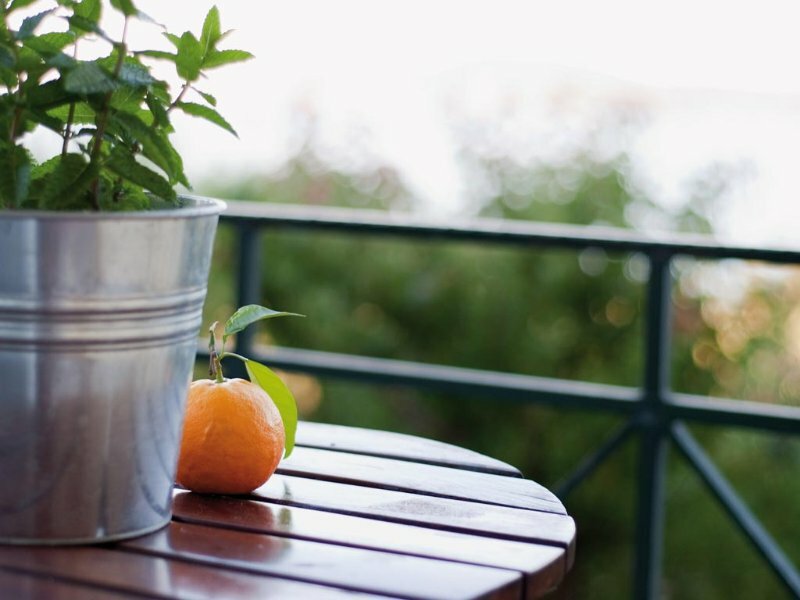 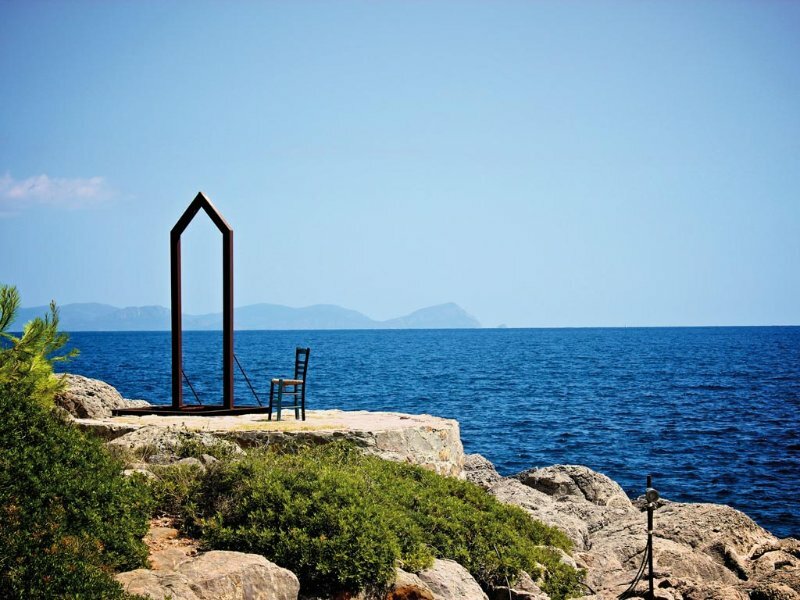 Form your own perception of your holidays in Greece !